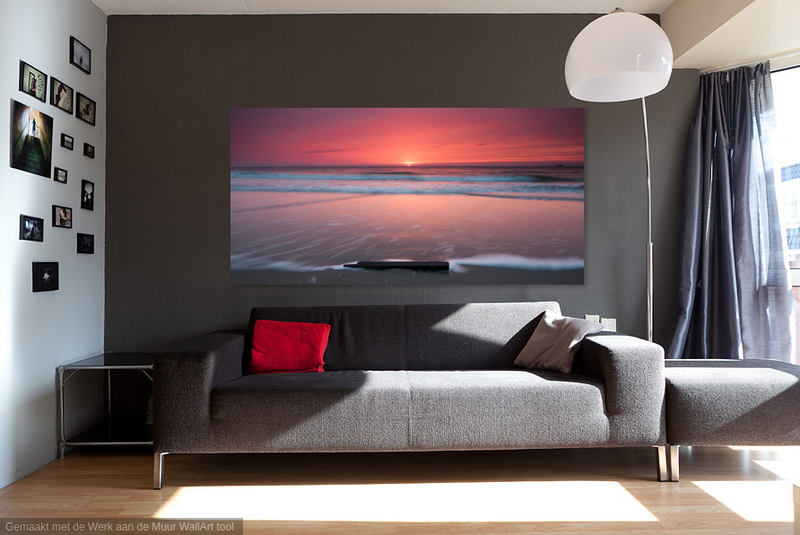 Copyright © 2019	John Been Fine Art Landscape Photography. 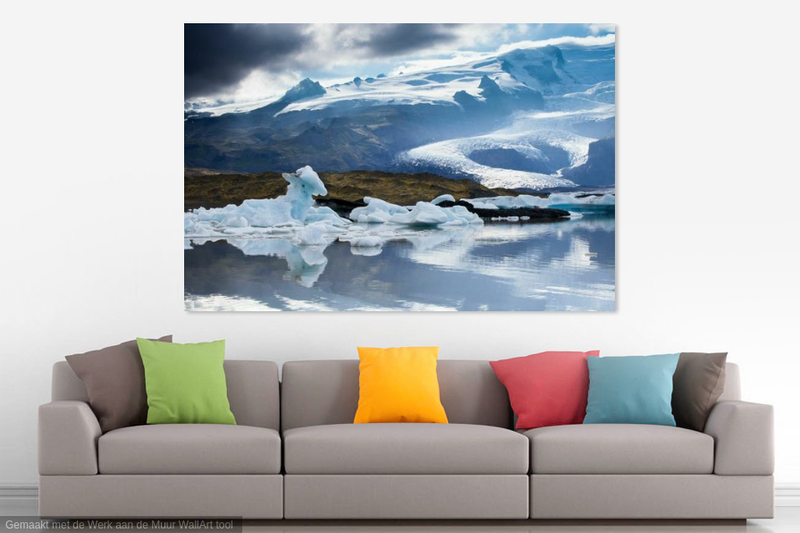 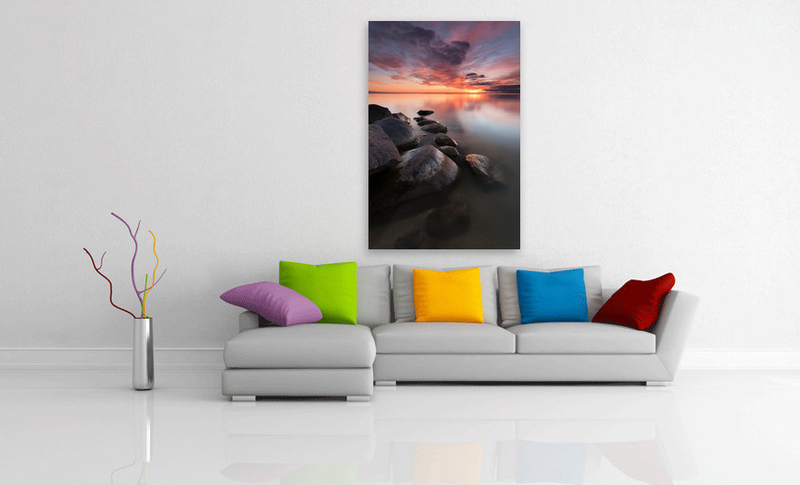 Some of my fine art landscape photos can be purchased through the online gallery www.werkaandemuur.nl. 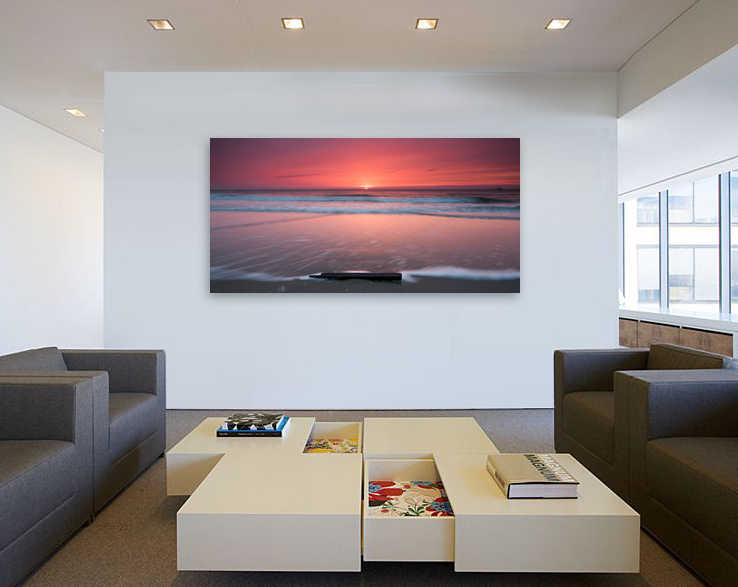 Prints of my photos can be ordered in different sizes and on various media, such as aluminum, canvas and Xpozer. 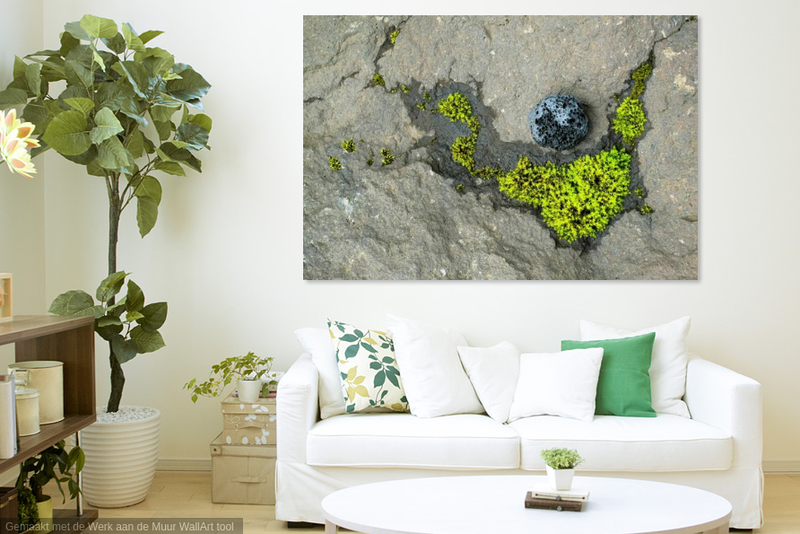 This website offers the ability to see my art in your own space via their dedicated photo app. 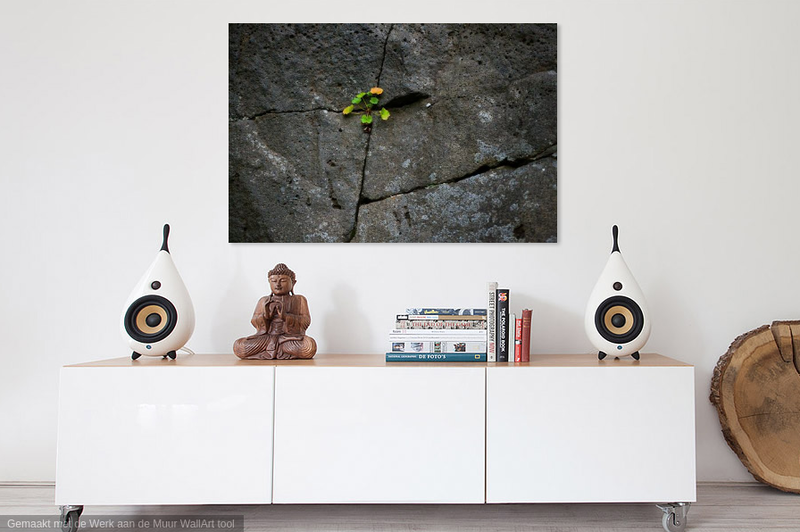 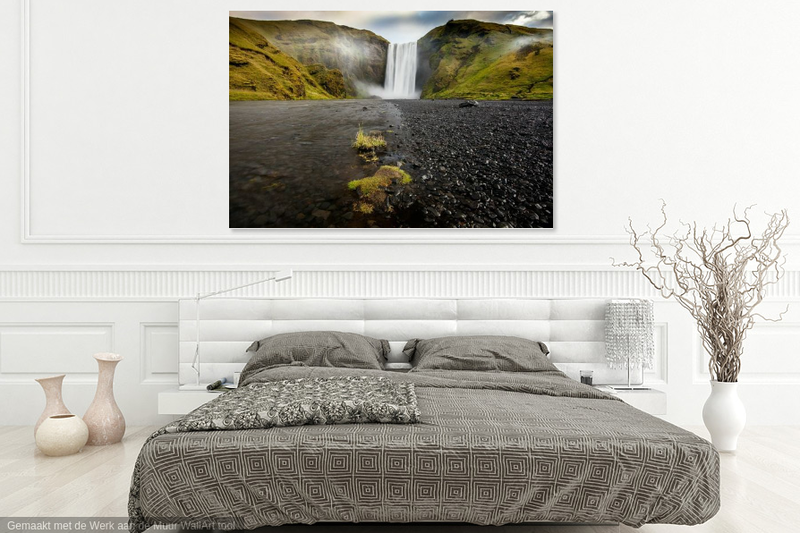 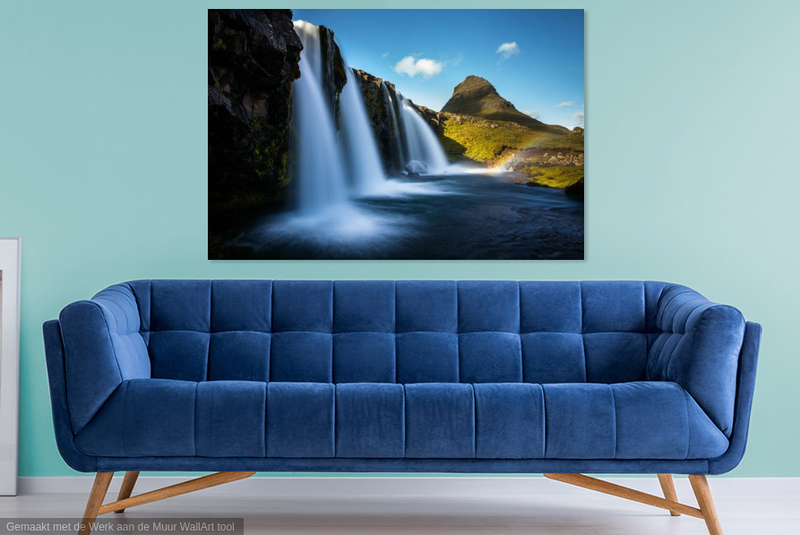 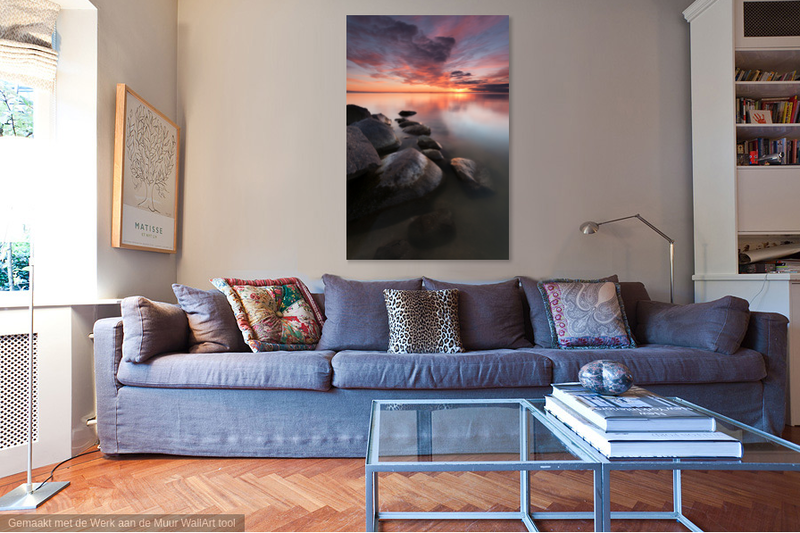 The sample images below show how my photos can work in your living room, bedroom, kitchen, etc. 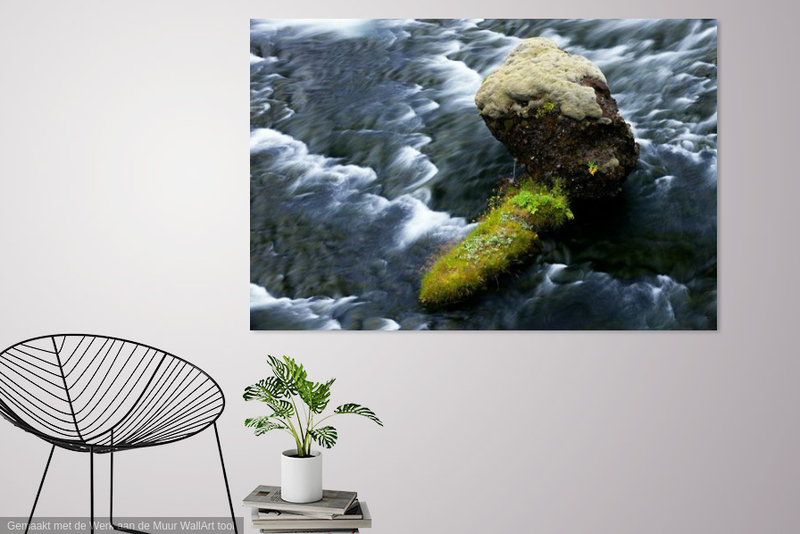 Copyright © 2019 John Been Fine Art Landscape Photography.